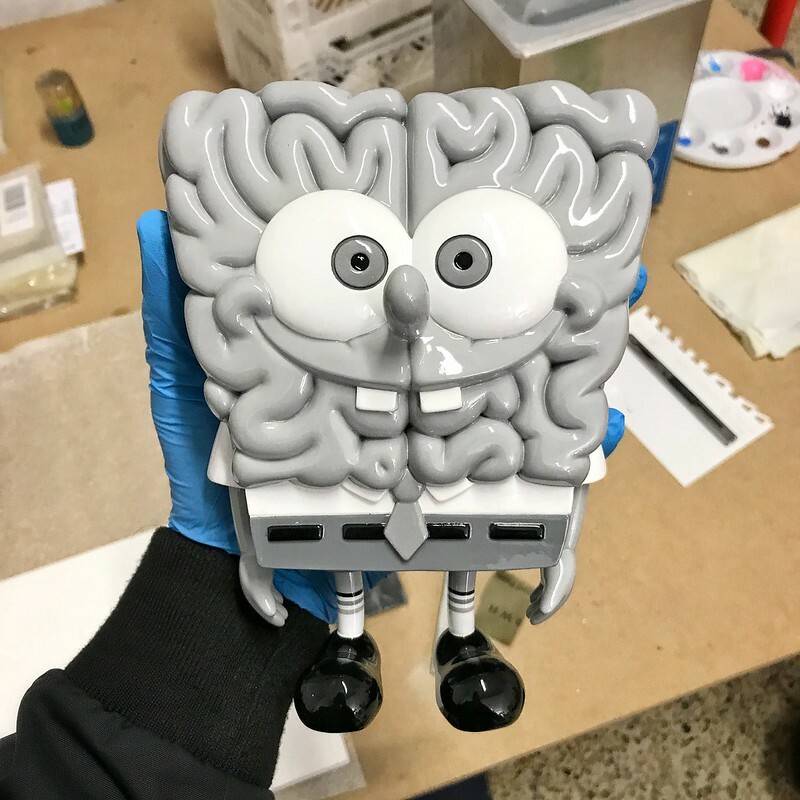 The Sponge Brain Mono edition is being made by Emilio Garcia himself, and will be ready during the next few months. This is a monochrome resin sculpture reinforced with steel armature. High gloss finish and limited to only 10 pieces worldwide. Thanks to all who pre-ordered this awesome edition via JPS Gallery.